Open your functions.php then find or add the register_sidebar function. // This is the function that holds all the new widget items. Then to display the widget area in the theme, because we’ve created a footer widget let’s include this call where it should be displayed. add_image_size( 'custom-thumbnail', 250, 250, true ); // Creates a new image size and "true" crops the image. add_image_size( 'another-slide', 600, 480 ); // by removing the "true" the image is scaled. To display these in our theme. For example if you want to include these in your home page loop. // Below we're adding the default thumbnail to the header, to sit next to the post title. To display one of the custom sized image sizes we created then you would include the image name. // This will display the 600px x 480px thumbnail. Then add this to where you’d like to display your menu. <?php // We use the menu name we used in the function above. Often you’ll need to add new css, js or even link to images within your theme. 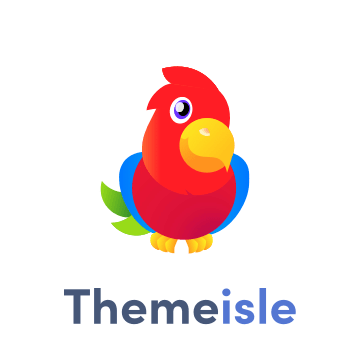 To get the themes directory you can use this.